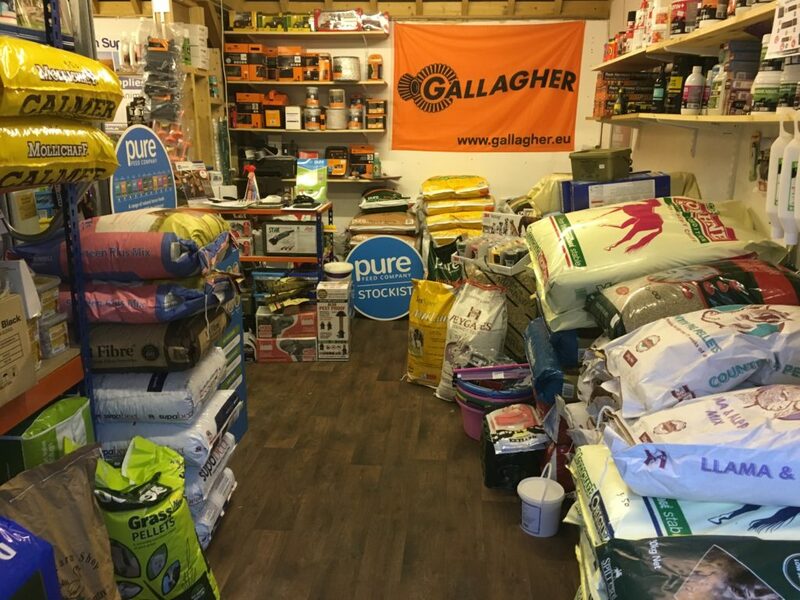 Direct farm supplies was established in 2010 and has since become one of Gloucester’s leading farm supplies and animal feeds supplier, based in Longney near Gloucester, Gloucestershire. 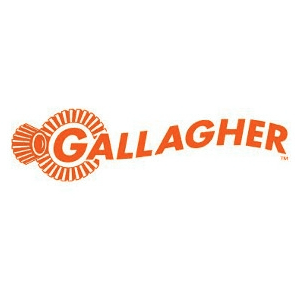 We specialise in agricultural supplies, animal feeds, horse feeds & supplements and agricultural equipment including feeding equipment, electric fencing and animal management systems and offer them at reasonable prices so that you the customer get great value for money. 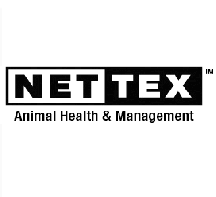 We have products available from Nettex–Gallagher–Teisen products-Paxton agri & Zintec agri. We are based just a few miles from Gloucester city centre and offer free local deliveries (within 10 miles of our shop) for animal feeds and other farm supplies & throughout Gloucestershire, for a small charge or why not come & collect from us we will happily load your car for you. 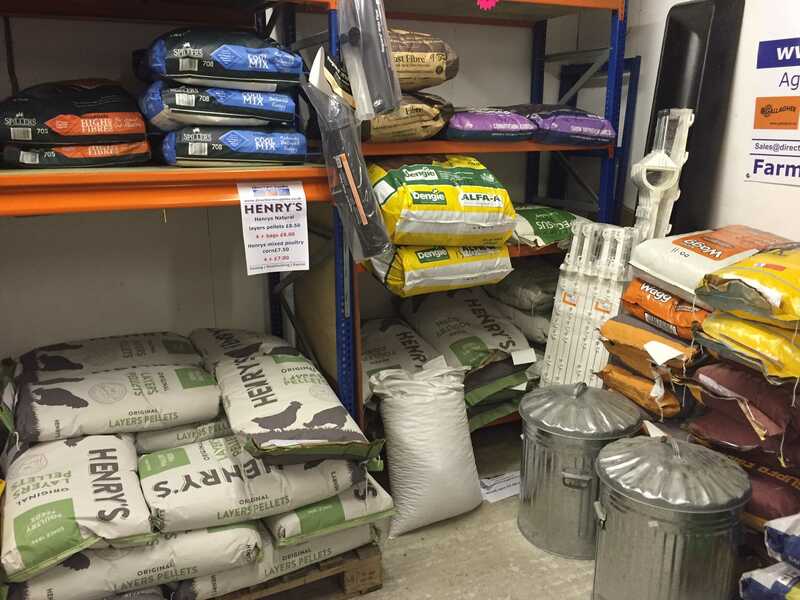 Direct farm supplies stocks many animal feeds for cattle, sheep, pigs, horses and even pets from leading brands such as Heygates country feeds, Saracen, Spillers, Dodson and Horrell and Dengie. 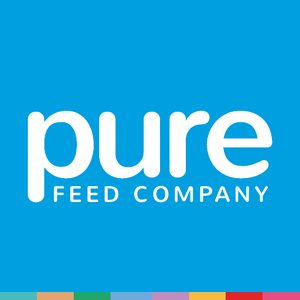 Pet feeds from Chudleys, Autarky, Skinners, AATU, Burns, Butchers and Felix are also available either from stock or to order. Direct farm supplies stocks a range of popular treats and licks from NAF, Likit, Uncle jimmy and Stud muffins. 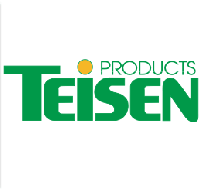 Follow us on Facebook, Twitter, pinterest and Google+1 to receive all the latest news, products and offers from us. 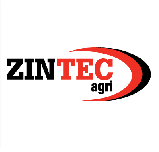 Over 20 years experience in the agricultural industry. Quality products at great prices. We only try and deal with suppliers who readily provide us with merchant support. We cater for farms smallholders and equestrian, all are welcome. 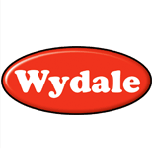 We offer advice before you make your purchase if required. We buy Direct where possible streamlining our supply.